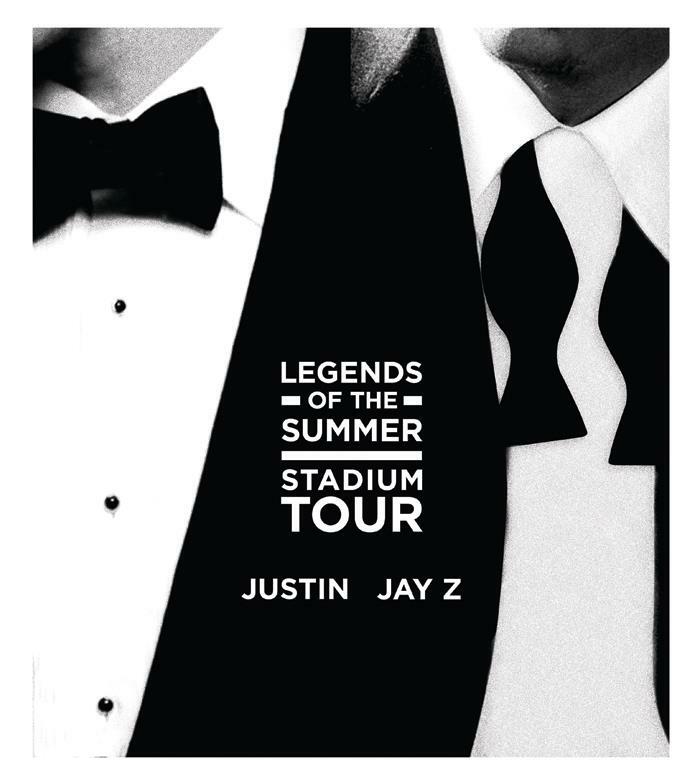 Justin Timberlake and Jay Z have just announced “Legends Of The Summer” Stadium tour dates. The Suit & Tie duo will kick off their stadium tour wearing black & white in Toronto July 17. Below are the tour dates and tickets will go on sale, February 28. Two legends from different genres of music coming together to hit some of the hottest stadiums like Yankee Stadium, Rose Bowl, and Fenway Park, this should sell out in seconds.